The Westminster Teak Adirondack Chair is the highest quality Adirondack Chair on the market today. 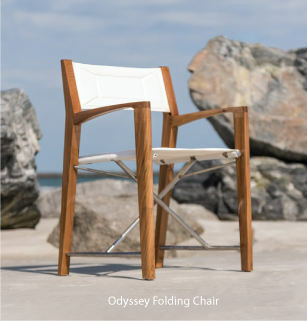 Constructed of Eco-Friendly, Grade A Teak Wood and sanded to the smoothest finish in the industry. Lifetime Warranty.